What is your Grail G-Shock? 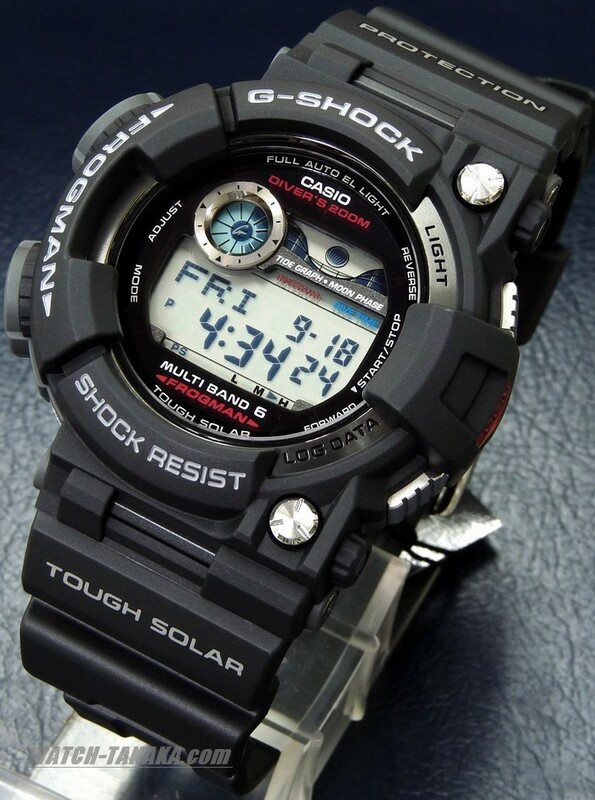 Thread: What is your Grail G-Shock? Probably a tough question. Know given the huge variety of Gs out there narrowing things down can be tricky. Reckon I could narrow it down to two or three. I love limited edition DW6900'S also a sucker for Camo G-shocks. Good luck on sourcing a Murakami, they do fetch proper money Did you see the DWC member who'd made a homage from a GW-200 series frog? Think he's a member here too, real nice job. Yes, I saw that. Came out pretty decent. It's not hard to source the Murakami... it's hard to justify the price! Yeah, the price is a killer. Can't think of another G which has hit that sort of price bracket, esp from new. I love camo's something about them that I gotta have. I just picked up another one of my grails!! !